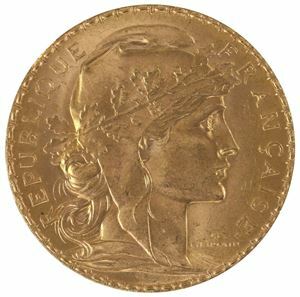 Gold is known for its ability to store large amounts of wealth in a small package which is great when you're low on space, but divisibility has always been a concern. Sometimes, you don't want to sell a whole ounce of gold at one time, but the new 50 gram Gold CombiBar by Valcambi Suisse makes it possible. 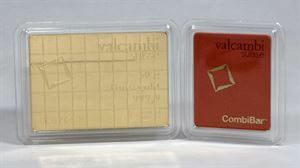 The 50 gram Valcambi Suisse Gold CombiBars are groundbreaking in terms of in divisible gold with high purity. 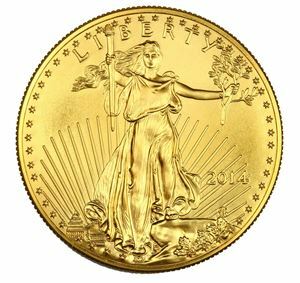 Founded in 1961 in Switzerland, Valcambi Suisse is a reputable refinery that specializes in refined bars and coins. 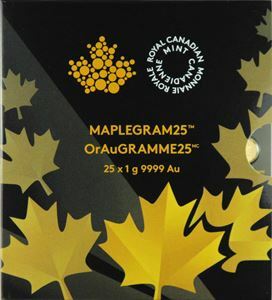 The introduction of their CombiBars marks the first time you can buy gold in sheet form that breaks into one gram pieces while maintaining full gold content. This convenient feature makes them perfect for selling small amounts of gold as needed instead of larger amounts at one time. 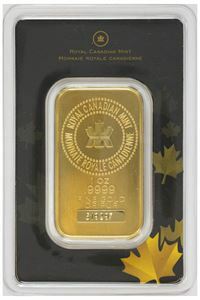 The 50 gram Gold CombiBars are elegantly designed, easy to use, and come with a certificate of authenticity. Now you can have the convenience of smaller denominations of gold contained in a sleek package from a familiar name in refineries.